The Vanishing Trooper Incident | Fun things are fun. Hello and welcome to the wonderful yearly tradition where we talk about how great the “sakuga” was in 2015. This post will focus on the 2D animation output and quality coming from Japan over this past year. For those that are uninitiated, anime fans have come to use the word ‘sakuga’ to refer to moments where great looking animation shines through, be it on a TV show, movie or OVA. In Japanese the word ‘sakuga’ simply means ‘animation’ but by virtue of it being used often in discussions of ‘good animation’ the word ‘sakuga’, at least among western fans, has come to take on a new meaning that almost always means ‘good animation’. Like last year I have extracted thoughts from several sakuga fans around the world. I gave them some criteria, a rough word limit and bullied asked them for their thoughts, picking out any kind of highlights and personal favourites from 2015. Most of the categories are pretty self explanatory. This year has a record number of contributions from a whopping 15 people! So tighten those belts and dive in after the jump! I thought I’d translate a recent article that was published in the Japanese Sankei newspaper around the 08th of August 2015. This article interviews Kunio Okawara(大河原邦男) and also has Masami Obari giving his thoughts on the man. 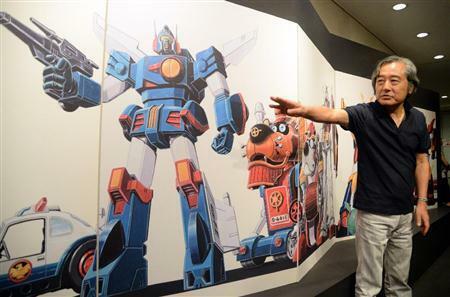 Okawara has been making the rounds in various newspapers and articles since the Kunio Okawara Exhibit recently opened, showcasing the many amazing designs he’s drawn over the years. Today I’d like to write about Hirotoshi Sano. Having a career that has included working as an animator, character designer and an illustrator. 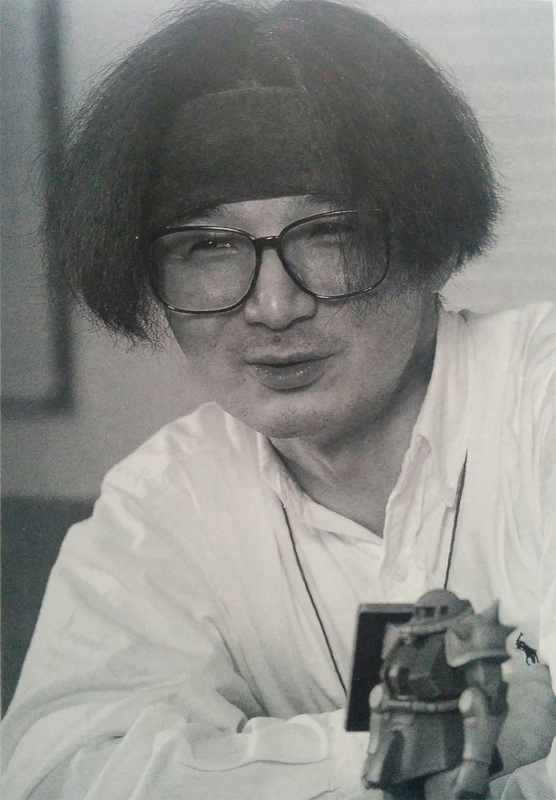 His connections run from Yoshinori Kanada to Yoshikazu Yasuhiko. Jump in below to read up more. Keeping up with yesterday’s resolution, here is another quick and short post. Today I’d like to talk about Atsushi Shigeta, an animator not many people may have heard of, but is quite a talented individual. He has worked primarily for Studio Sunrise so there is a chance you may have seen some of his work on one of the many Sunrise shows over the years. I’m going to attempt to start a new series of posts where I will try and talk about a subject matter in as few words as possible. One of my biggest problems when it comes to writing something is I tend to go on and on and the eventual task of editing and making it all look nice takes such a lot of time that I put off writing anything new. To start with I’m going to talk about Yasushi Muraki and his animation style. Read on to find out more about this animator! It’s that jolly old time of the year again where I poke people and they give me words about animation. Here’s a post dedicated to looking at some of the exceptional 2D animation that has come mainly from Japan* over 2014. For those that are uninitiated, anime fans have come to use the word ‘sakuga’ to refer to moments where great looking animation shines through, be it on a TV show, movie or OVA. In Japanese the word ‘sakuga’ simply means ‘animation’ but by virtue of it being used often in discussions of ‘good animation’ the word ‘sakuga’, at least among western fans, has come to take on a new meaning. Like last year I have gathered contributions from several sakuga fans. I gave them some criteria, a rough word limit and asked them for their thoughts, picking out any kind of highlights and personal favourites on animation from 2014. Most of the categories are pretty self explanatory. This year I’ve separated the entries into 3 pages, so hopefully your browsers wont crash trying to load everything at once! With the intro done, let’s jump right in! * Yes I know Legend of Korra is not from Japan, but everything else in the post is. It was Summer 2013 and Sunrise had just sprang the announcement that they were going to air a brand new Gundam show in the coming Fall. It was going to be about a group of kids playing with Gundam models in holographic battles. 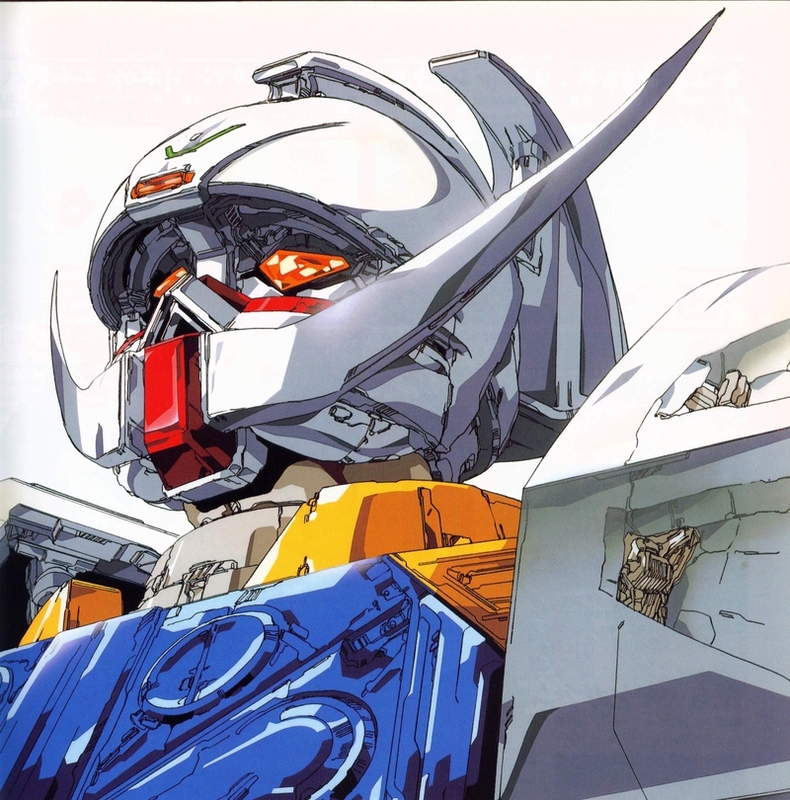 The face of most Gundam fans colony dropped. Sunrise had finally caved in and gone for the cheapest cash-in they could think of. 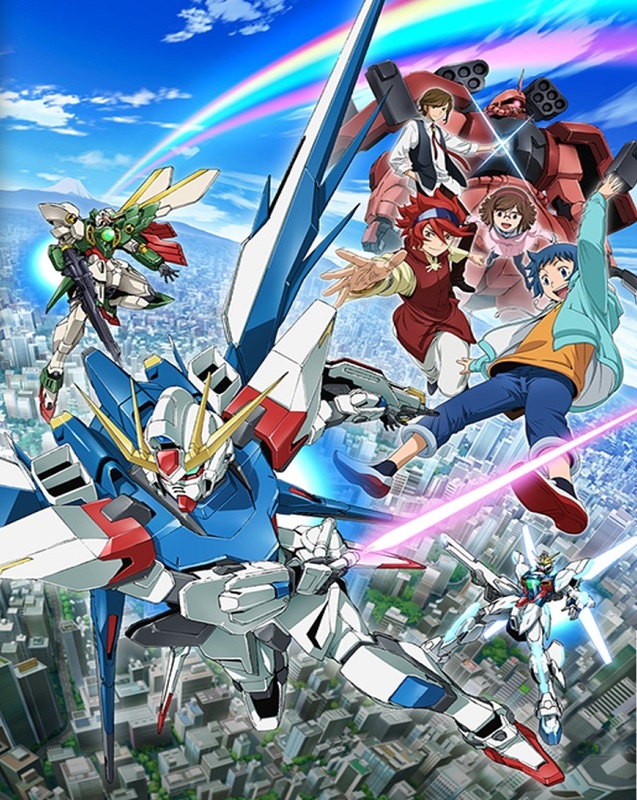 Instead Gundam Build Fighters turned out to be a fantastic show made with genuine love, energy and passion. It was a complete love letter to everything Gundam, sent by Sunrise to Gundam fans not just in Japan, but to fans around the world. Follow the jump to read more! Hello and welcome to another post. 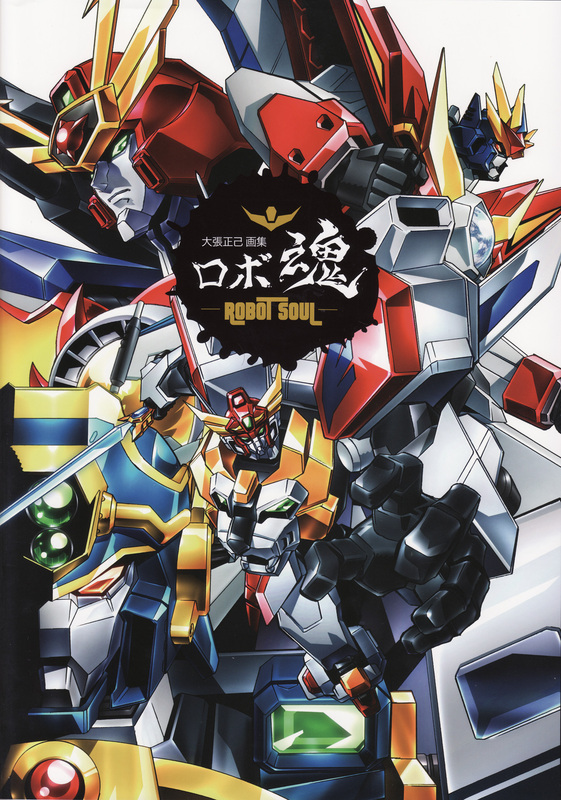 I know for a while people have been asking me for another Masami Obari post so I thought I’d write one about the interview from Obari’s 2013 Robot Soul artbook. It’s quite lengthy and goes over many interesting topics and subjects, from how he began in the anime industry to his thoughts on the usage of 3D animation techniques in modern anime. I’ve left the format as it is in the book so after each page there’ll be a pause and some footnotes. Jump in after the break for the interview! As we come to the end of 2013, it’s time to look back on the year. 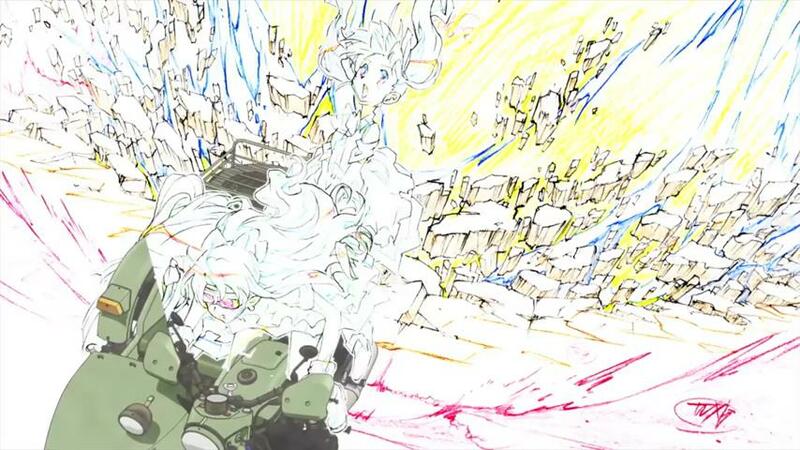 Here’s a post dedicated to looking at some of the exceptional 2D animation that came from Japan over 2013. For those that are uninitiated, fans often use the word ‘sakuga’ to refer to moments where great looking animation shines through, be it on a TV show, movie or OVA. Like last year I have gathered contributions from several sakuga fans. I gave them some criteria, a rough word limit and asked them for their thoughts, picking out any kind of highlights and personal favourites, on Japanese animation from 2013. Most of the categories are pretty self explanatory. With the intro done, let’s jump right in! So today there was Ustream event held where the main topic was the discussion Yoshinori Kanada. If you don’t know who he is check out this post on the man. 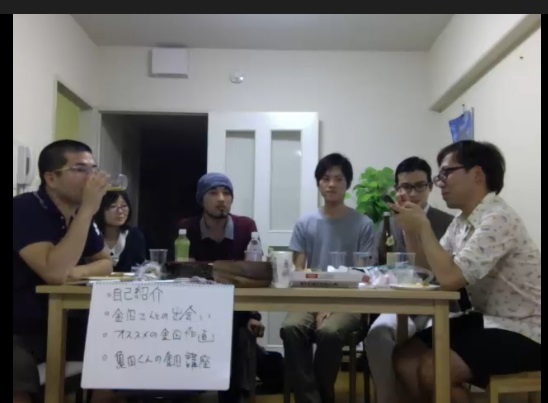 The participants of the stream were Yoshimichi Kameda, Yasuo Muroi, Shinichi Kurita, Yuki Oonuma, Hideki Nakagawa and a lady simply called ‘Okazaki’.